Back in the day, I used to run a little blog called “Mexican Fridays“, where, you guessed it – we would choose a different Mexican restaurant every Friday to eat at. I use the term “eat” very loosely as it was mostly us sharing a pitcher of margaritas and drunkenly shoving some chips and/or fajitas into our faces. It was kind of a short lived thing because we usually got too tanked to remember what we ate and my waistline started rapidly expanding from the all the empty calories. 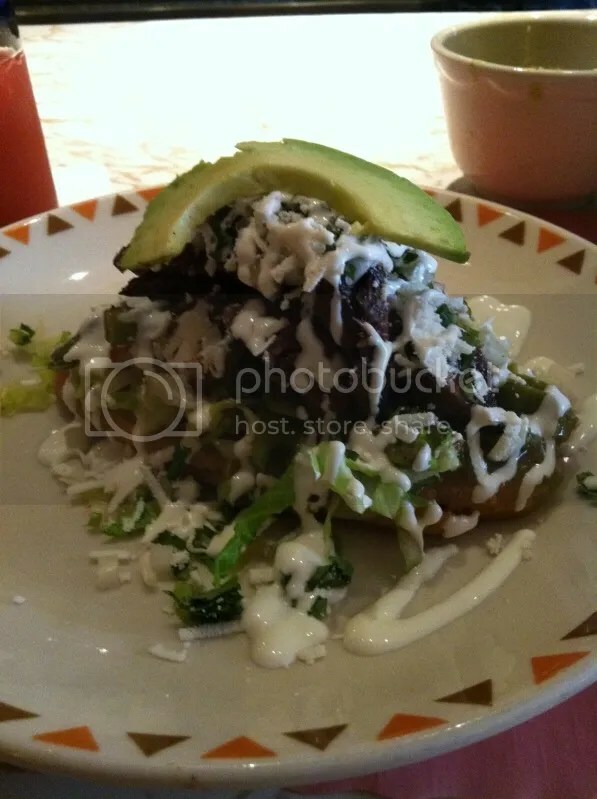 Mexican food is definitely one of my favorite kinds of food – and when I say Mexican food, know that I’m referring to the Tex-Mex, Americanized version of the cuisine that most of us have come to know as “Mexican”. Don’t be a total snob about it and say “Oh well, that’s not real Mexican food!” I grew up in an area that was very heavily populated by Mexican immigrants, so I’ve been to my fair share of hole in the wall taquerias, but obviously, that good ol’ Americanized stuff is what’s more readily available. Can we maybe tone it down a bit? Yeah, the Day of the Dead festival is awesome but maybe we do it for a day or a week in the fall? I’d like to walk into a mexican restaurant and actually see a Mexican flag, maybe some paintings on the walls of Aztec ruins, even some cheesy mariachi guys with a horn player strumming “La Cucaracha“. Something that actually feels like a little, roadside cantina in Tijuana. 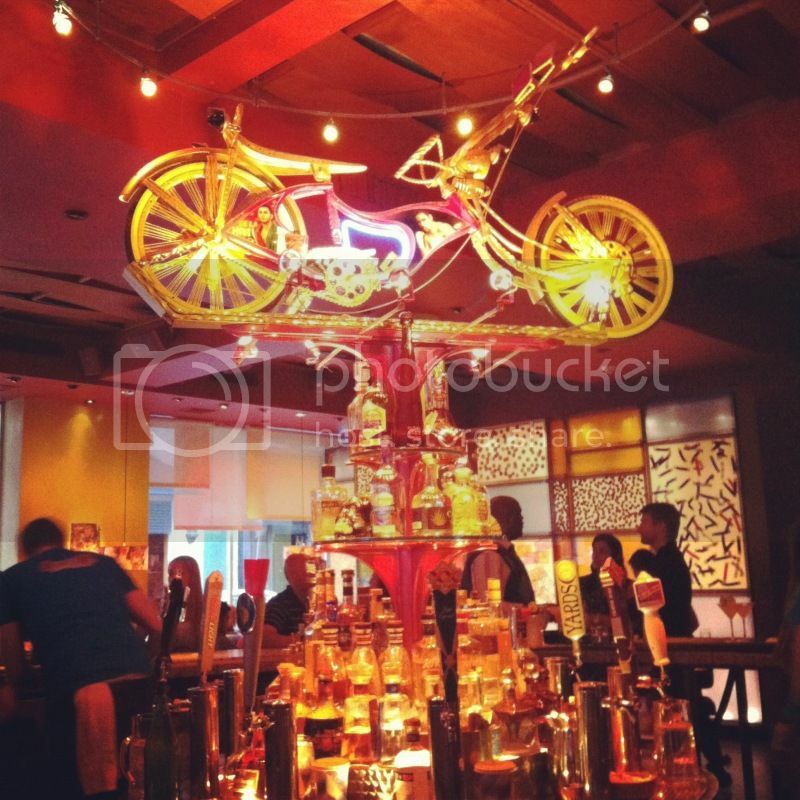 Anything but these overkill, super-hipster neon Mexican places adorning Center City. On the opposite end of this spectrum, one of the better mexican places I’ve eaten at here in Philly is Mexican Post (Love Park/Cherry St location). The decor inside is so minimal, you might forget that you’re even eating in a mexican restaurant, but the food is pretty great. 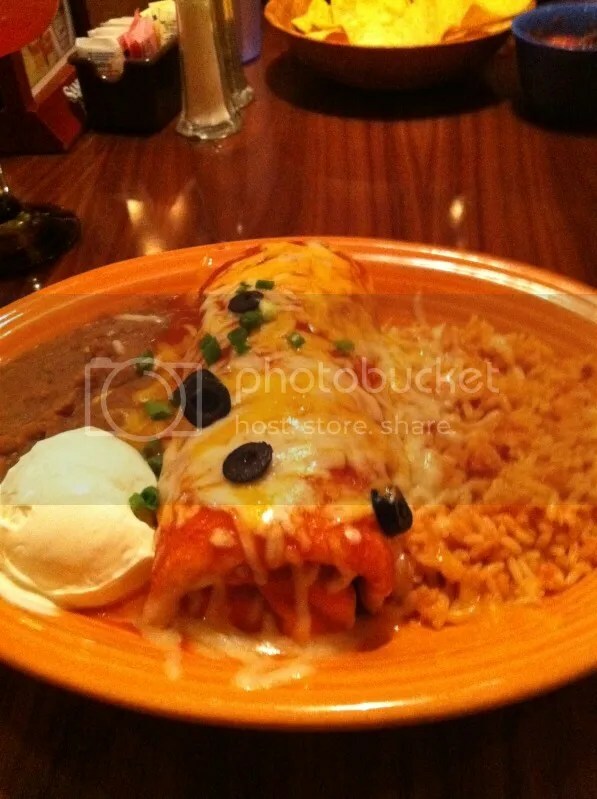 On my most recent visit, I got a chicken chimichanga that was ridiculously good; covered in sauce, slathered in cheese with a side of rice and beans. Who needs Kobe beef tacos with truffle oil infused avocado reduction sauce when you’re getting a delicious version of something that’s standard? Plus, something like this takes the guesswork out of paying $15 for something you’re not sure you’re going to like and that probably won’t even fill you up. Mexican food isn’t meant to be fancy and overpriced; it’s meant to be comfort food, to taste good, fill you up, and want you coming back for more. And I definitely plan on visiting Mexican Post again whenever the mood strikes. Posted in chimichanga, fancy, mexican, mexican post, tacos, tex-mex. Bookmark the permalink.